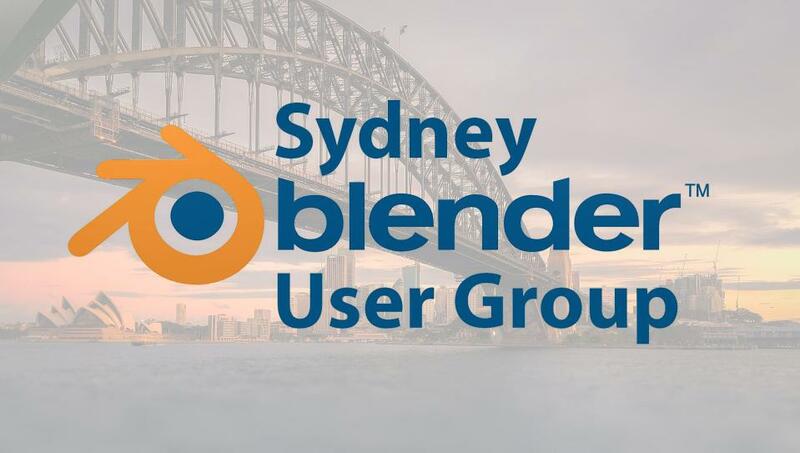 The Sydney Blender User Group is getting together for the first time. 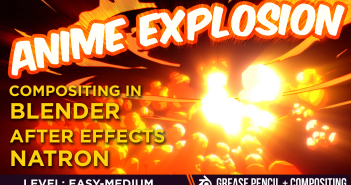 If you are in Sydney or greater NSW and you are interested in Blender, this event is for you. This is the start of a monthly group meeting, to help learn, share knowledge, work on projects together and more. Thursday 15th November, JMC Academy (15 min walk from Central Station, across from Power House Museum). Attend from 6-9pm to cover those who have to leave earlier and those who get there later. Your discord invitation link seems to be invalid. Great turn out last night. Around 25 people of varying skills and experience. Hey James, it seems like the discord link here is 'expired'. Could you please set a new invite? Thanks. Sorry, never mind. I found the valid link. Sorry about that. 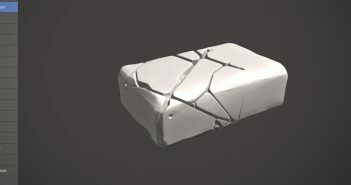 I had posted the permanent Discord link before but it didn't display here for some reason. Here is the correct Discord link.